The Synthesizer Sympathizer: New Korg Analog Boxes: Real or fake? We decide! New Korg Analog Boxes: Real or fake? We decide! The first picture of the supposed new Korg Analog boxes emerged a few days back, but I wasn't quick to believe what looks like an artist's render of new possible gear. It wasn't until the new images, seen below (click for full size! ), really caught my attention, and I thought this could be a possibility. These leaked images show 3 new Monotribe-esque analog machines. The first is the Volca Bass, which seems to be a direct take on the Roland 303, in almost every way. 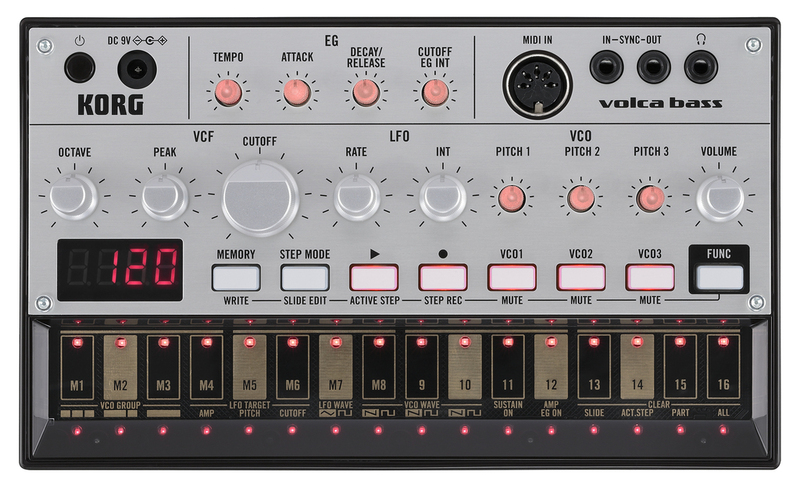 The next is Volca Beats, a drum machine combining editable analog and PCM voices. 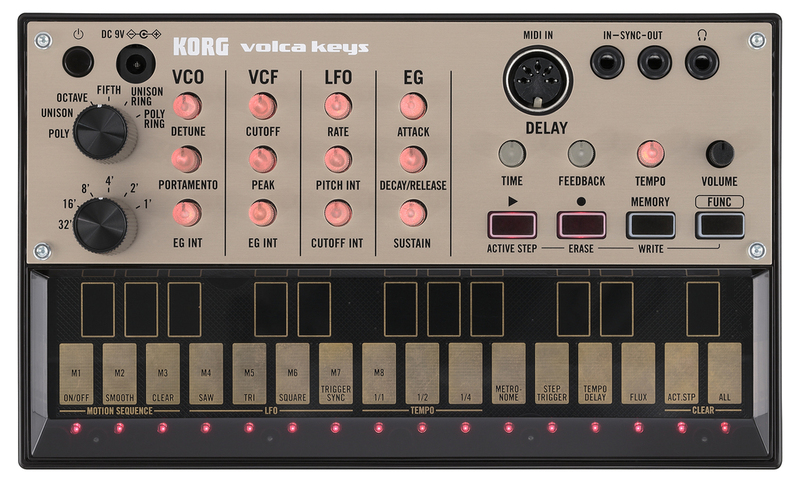 Finally, Volca keys is a 6 voice synthesizer. All of these machines are said to be around the 150 euro mark, or just under $200. While I initially ruled these out due to the first image looking so "fan made", the close ups reveal so much more of what these are-- the choices on these seem to be congruent with Korg's other designs. The added MIDI-in, the chief complaint of the Monotribe, seems like Korg's next step. The use of multiple functions per button is very Monotribe-like. My guess is that the sales of the Monotrons and Monotribes led to enough re-investment into something bigger, and these are the fruits of those labors. Look at the way the layouts are, and tell me you can't see this being legitimate Korg. Sure, we've seens some pretty good fakes, but these just scream authentic, and the way they've leaked is almost identical to the first spotting of the MS-20 Mini, which no one could believe, but is now a reality. Korg really seems to be wising up to what people want, and giving it to them. 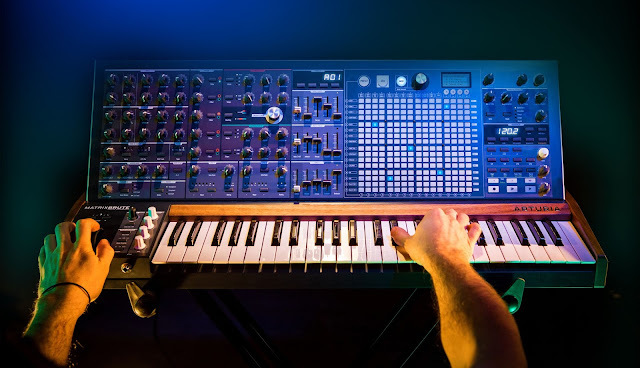 Furthermore, the MS-20 Mini was a project of the original MS-20 engineers-- what about the Monotribe and Monotron engineers? Did they really go and work on the King Korg? Also, the names-- Volca. 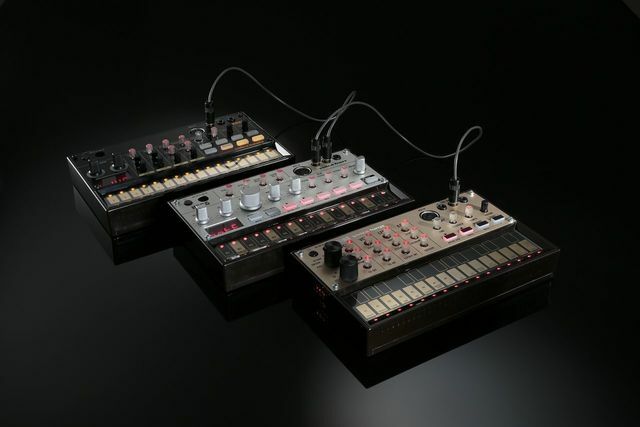 There are no other Korg "Volca" products. A renderer making these up as a hoax would have likely chosen a closer name to a current Korg project-- perhaps "Monodrum", "Monobass", and "Monokey" for example. 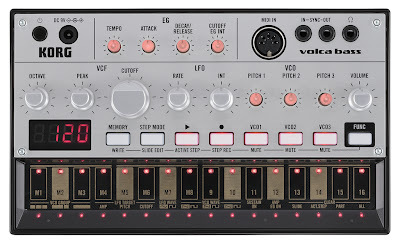 Volca is out of right field, and that's what I'd expect from Korg. I'm confident these are real, and if they are indeed $200 each, there will likely be some catch to each of them that keeps the price down. 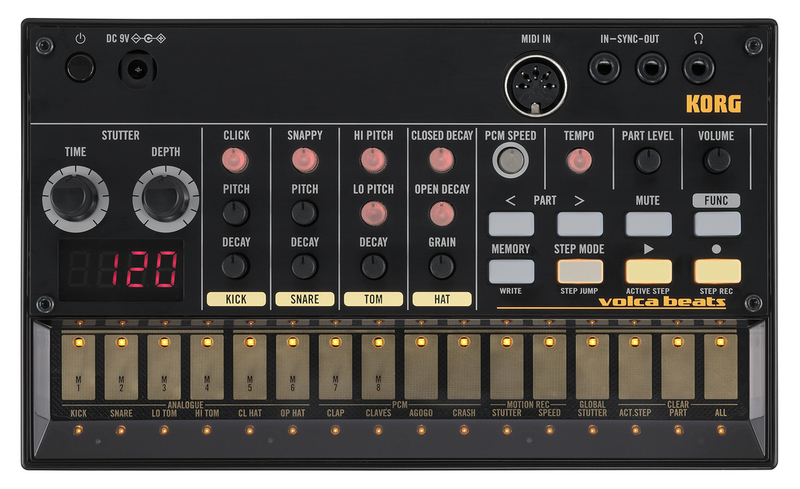 For example, the Volca Beats will probably only have one output, even though as a drum machine it could use 8. The Volca Keys probably isn't DCO-per-voice either, but rather a divide-down method, or digital oscillators into an analog filter. Either way, these are a guaranteed sell. 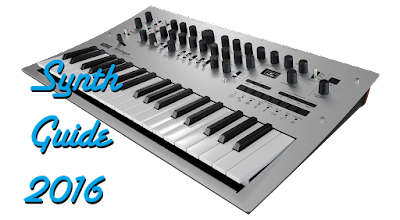 At a great price point which Korg is more than capable of, very few people won't be able to resist the charm of a new 303 or drum machine. Hopefully these will encourage musicians to step away from their software as well. I'll post any news as it develops. It looks like it's another great year to be an analog fan!